You will get the best solution to get the internet throughout your trip in France, with the rental of a personal WiFi hotspot, also called "Pocket WiFi" or "MiFi"! You book it before your trip and receive it at your hotel or rental flat everywhere in France. At the end of your rental, you simply return it with the prepaid envelope included. The easiest and cheapest way to get on the internet here in Cap d'Agde. Avoid the frustration of hotel WiFi that is slow and often doesn't work, forget about loosing your contacts and the limits of a French sim card: you own a personal and password protected unit, with unlimited and shareable data. Meet your professional guide and then enjoy a walk through the tiny streets of Béziers exploring the city centre and let you tell the main historical facts. 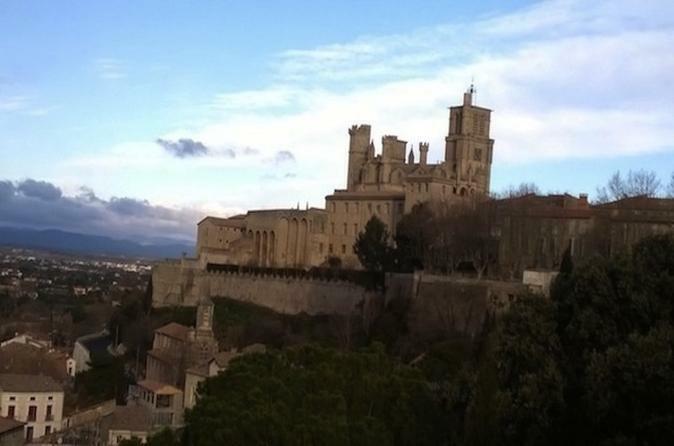 The magnificent cathedral of Béziers, a jewel of southern Gothic architecture offers you one of the best views over the city and the Orb river valley. This tour can be extended to discover the site of the nine locks of Fonseranes, part of the Famous Canal du Midi. Walk through the cobblestones streets of Pézenas to discover this old medieval city, its charming house façades and the sumptuous courtyard of private mansions. Stroll through the city and discover the rests of medieval architecture. 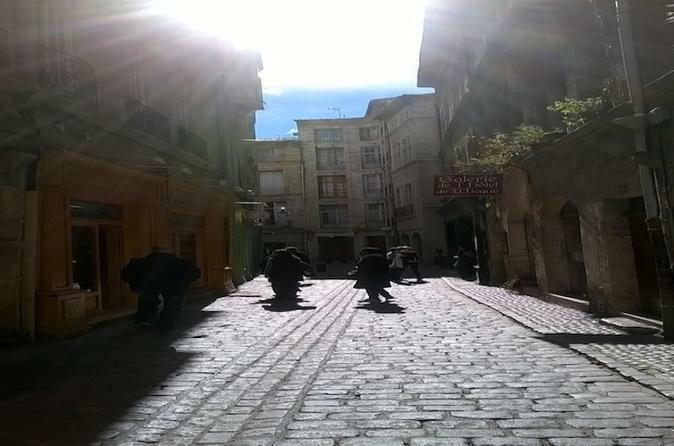 Not only known for its preserved Middle Ages architecture, Pézenas is also an Art and History city. You may find, smell and even sometimes taste famous specialities as the "Petit Pâté of Pézenas" or some others local food from the region. To walk on the cobblestone streets it is required to have good shoes. The tour can be adapted to people presenting difficulties with walking.